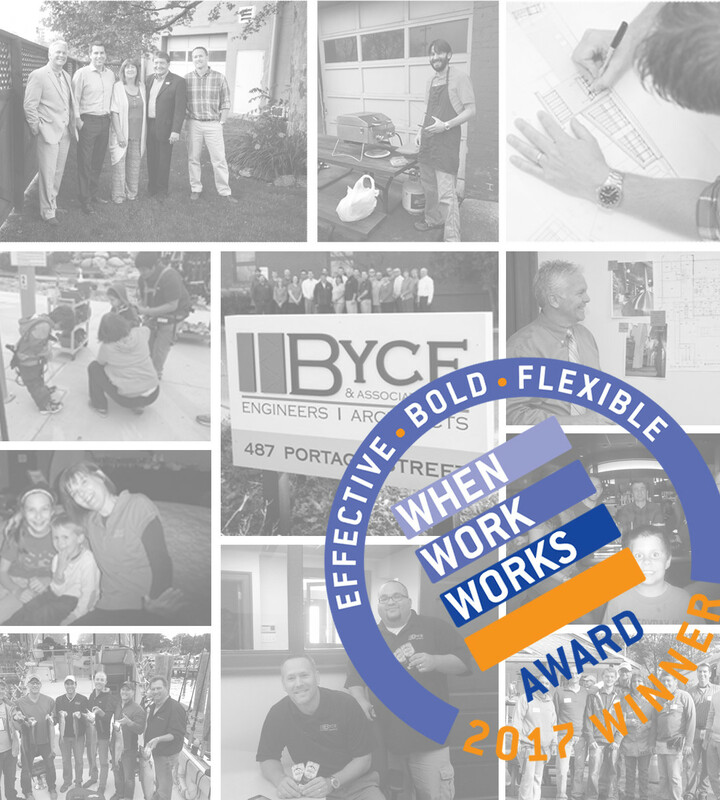 2017 When Work Works Award Recipient - Byce & Associates, Inc.
We are honored to be a recipient of the 2017 When Work Works Award for the second consecutive year! The award recognizes employers of all sizes across the country that are excelling at offering a variety of top-rated employee initiatives such as work-life fit policies, flexible scheduling and transition to parenthood programs. We want to thank our employees, the Society for Human Resource Management (SHRM), and the Families and Work Institute.